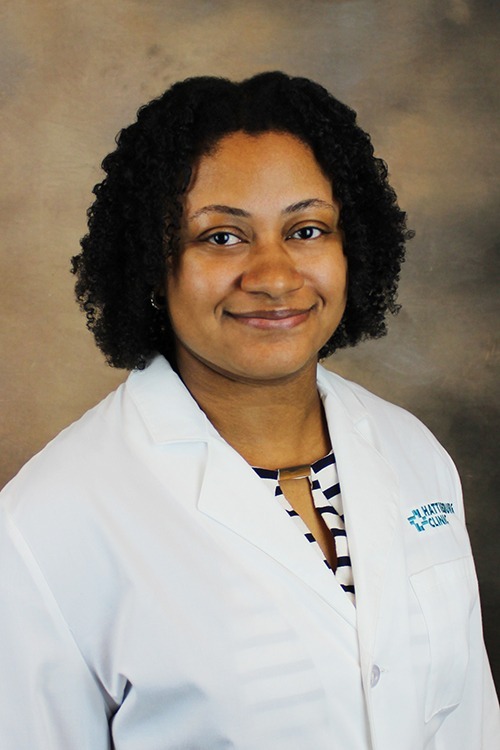 TaSheitha V. Anazia, MD, provides psychiatric services for people of all ages at Hattiesburg Clinic Psychiatry – Lincoln Center. Psychiatry – Lincoln Center offers psychiatric services for people of all ages. Our department provides care under the practice of TaSheitha V. Anazia, MD. Dr. Anazia is board certified in general psychiatry and child and adolescent psychiatry. At Psychiatry – Lincoln Center, she provides a comprehensive review of medical, psychiatric, social, and family history to determine a patient’s treatment plan. Creighton University School of Medicine – Omaha, Neb. Louisiana State University / Ochsner Clinic – New Orleans, La.